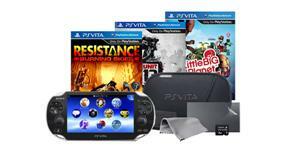 NCIX has a special weekend deal on for the PS Vita With 3 Games & Official PS Vita Starter Kit Including 4GB Memory Card for $299.99 (Save $119.96). This is a web only deal. You can have this shipped to your nearest store for free however, otherwise you will have to pay shipping. In about 3 weeks there will be an Assasins Creed bundle if you are looking to wait. This will include a White PlayStation Vita Wi-Fi System, Assassin’s Creed III Liberation & a 4GB Memory Card. Amazon.com has some nice deals currently on watches for the Columbus day long weekend. 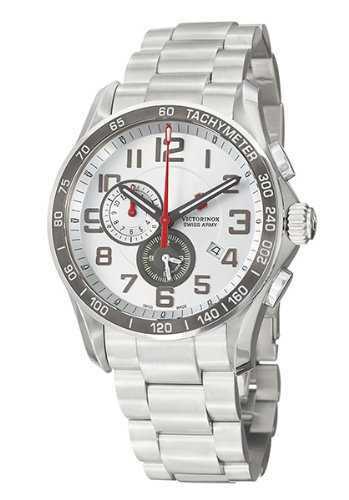 The Victorinox Swiss Army Men’s 241282 Chrono Classic XLS Watch for example is $233.94 (68% off) right now. With taxes, import and duty fees it comes to about $290. The good news there is you don’t have to worry about getting hit at customs later. This watch is sold by WatchInGo, but fulfilled by Amazon.com. Make sure you have the right company showing, as certain items don’t ship to Canada from Amazon otherwise. Check the link below for all watches currently on sale. Remember that the prices are above are in US dollars and are before shipping and import fee charges (calculated at checkout). 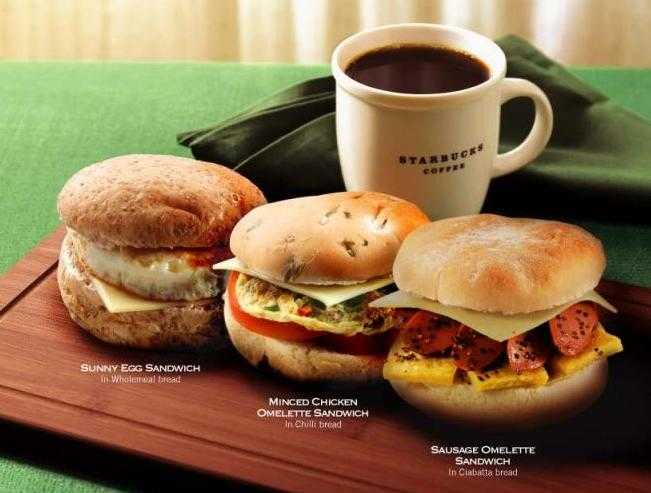 Coming up at Starbucks this week you can get a breakfast sandwich, wrap or perfect oatmeal for just $2 with the purchase of any handcrafted beverage. This offer is valid October 9th to 21st. The current offer is earn an extra star with any breakfast sandwich or wrap purchase, this ends tomorrow, October 8th. 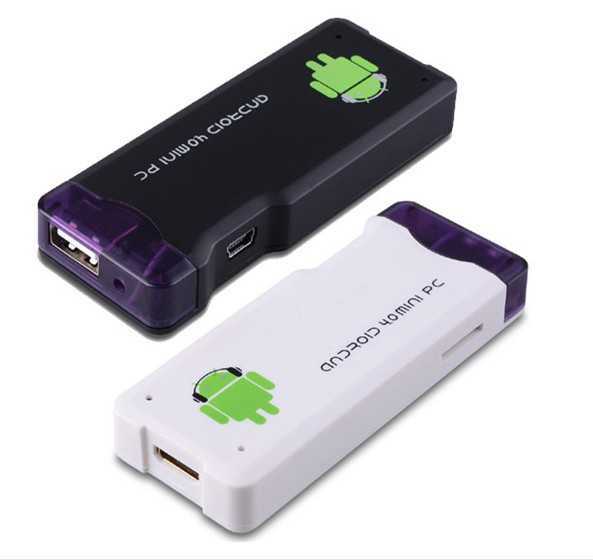 GeekBuying.com has the MK802+ Android 4.0 Mini PC IPTV Smart TV Box on for $39.13 (make sure the currency is set to Canadian dollars). This includes free shipping. Any taxes or duties are not charged by this site, so they will be extra if customs decides to charge you. Also, bare in mind that you will need a keyboard or mouse (not included) to make use of this. You’ll be able to use this box for Netflix, YouTube, Twitter streaming video and more. 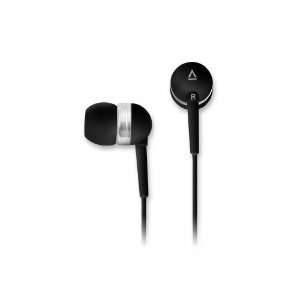 Amazon.com has a nice deal on for the Creative EP-630 in ear noise isolating headphones for $16.52. This is 59% off the regular price of $39.99. These headphones have very nice sound for the price. They only come in black though as the other colours are not being discounted currently. These ship from Amazon.com, so shipping and any duty and taxes will be charged at checkout. This should be fairly low and since this is under $20 there shouldn’t be any duty. Best Buy is having an online only Thanksgiving Weekend sale. It runs from Sunday, October 7th at 5 PM EST (2PM PST) to Tuesday, October 9th 10 AM EST (7 AM PST). There will be additional offers added once the sale starts, so be sure to check back. Sale prices are not displayed until the sale starts. Pricing applies to online only and excludes in store reserve and pickup. Discounts are not applicable on flyer advertised products. GLOBO OFFER Extra 25% off all sale shoes. Extra 25% off all sale shoes. Sale on women, men, girls and boys shoes. GLOBO also offer 25% off regular price on selected kids boots. 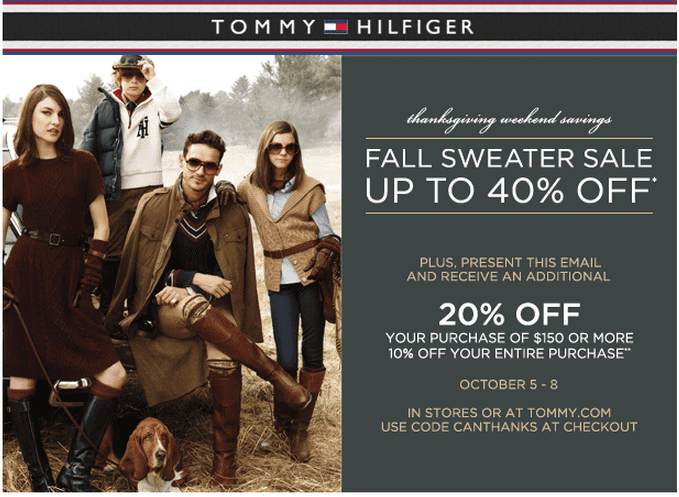 Tommy Hilfiger Thanksgiving Weekend Sale. Fall Sweater sale up to 40%. Plus present this coupon and receive an additional 20% off your purchase of $150 or more. Or 10% off your entire purchase. This Tommy Hilfiger coupon is valid from October 5 – 8, 2012 in stores or at tommy.com. Use code CANTHANKS at checkout or print coupon below. EB Games has an interesting offer on right now. When you purchase Dishonored (703765 or 703763) during the first week of its release (October 9th to 15th) you are eligible to trade the game back in for $1 less than the purchase price for everyday you play it. You must provide your receipt at the time of trade. If you make your way through games fairly quickly, this is a great offer to play the game and get money back to trade in for another new game to play. Dishonored retails for $59.99 at EB Games. Offer ends October 15, 2012. Cannot be combined with other trade offers. 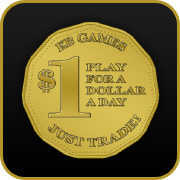 Game traded must be in full working condition to receive full value. Offer not valid towards Visa/MC prepaid gift cards. Subject to manager approval. This offer cannot be combined with any other offer. Offer subject to change at anytime. Offer valid at participating stores. Restrictions apply in Winnipeg. See sales associate for complete details. Sears has just emailed out some nice coupon codes for use this long weekend (October 5th to 8th). They also have weekend deals on for up to 50% off select merchandise. This is in addition to the sales ongoing for their boot event, with boots up to 50% off and their outerwear event with outerwear up to 40% off. Save 20% off your purchase of $100 or more. Use coupon code 941612176 at checkout. Save 25% off your purchase of $200 or more. Use coupon code 941612177 at checkout. Save $20 off your purchase of $100 or more. Use coupon code 941612173 at checkout. Save $50 off your purchase of $200 or more. Use coupon code 941612174 at checkout. 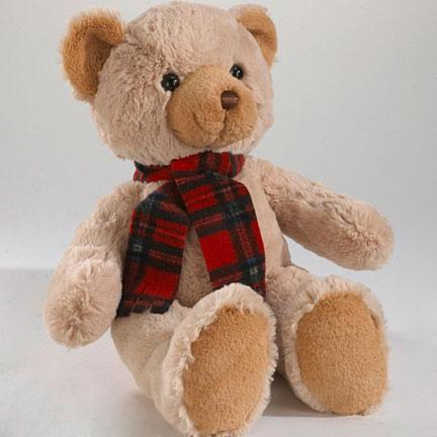 Sears.ca offers free shipping on orders of $75 or more, that weigh less than 65 lbs. Limit one Bonus Code per order; cannot be combined with any other Bonus Codes. Excludes items with prices ending in .94, .88 and .97, cosmetics, jewellery, fragrances, electronics, major appliances, vacuums, small appliances, kitchen, lighting, hardware, outdoor living products, lawn/garden, toys, nursery/juvenile items, Gift Card purchases, deferral or installment billing fees, protection agreements, delivery, installation and maintenance charges. Not negotiable, transferrable or redeemable for cash. Not acceptable for Sears Card Account payments or Cash on Delivery (COD). Only valid on sears.ca. Not valid in-store or on sears.ca/Outlet. Ends October 8, 2012, 11:59 p.m. EST. 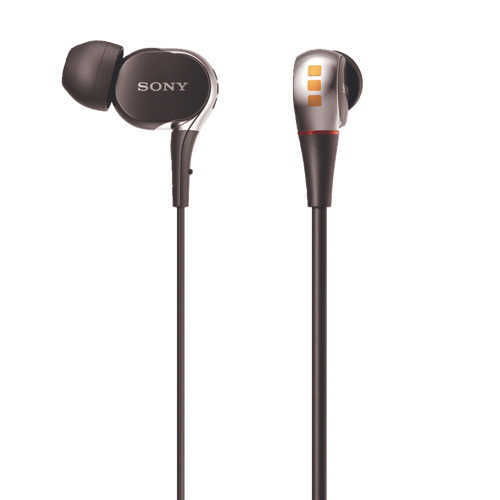 Future Shop has the Sony XB3 premium in-ear headphones on sale this weeked for $99.99 (save $150 off). These have already sold out online, however, there is still stock in stores. You can reserve a pair online and head in store to pick them up. Reviews for this particular model are very positive, not just at the Future Shop website, but pretty much everywhere you look. Some say they are even better than the next model up the XB4. 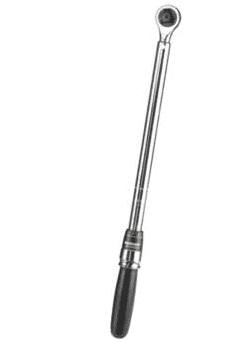 Canadian Tire hast he Mastercraft half inch drive torque wrench on this week for $49.99 (50% off). This wrench comes with a Lifetime material and workmanship warranty and a 90 day calibration warranty. You can check online for inventory status before heading in store to pick one up. For the Thanksgiving long weekend Bluenotes has free shipping available on all orders Friday through Monday. This applies to standard shipping only within Canada. All jeans are also buy one, get one free right now. As per usual, the second pair must be of equal or lesser value. 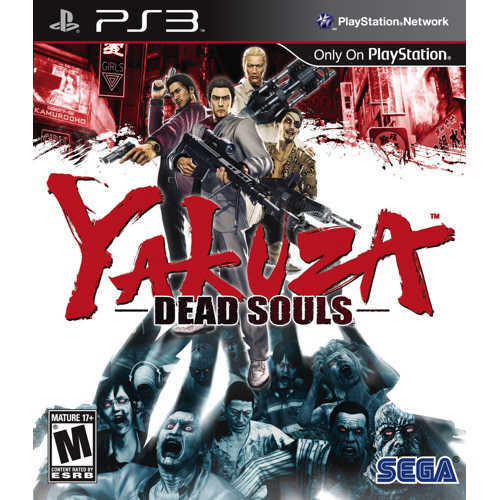 Future Shop has Yakuza: Dead Souls for the PlayStation 3 on sale this week for $19.99. If you have a $10 off coupon for this month, you can bring the price down to just $9.99. You will have to pick it up in store though. If you do pick it up online, you will be one cent short of the $20 free shipping threshold, so unless you have something else to buy, it might be best to pick this up in store. April 2011, Kamurocho, Tokyo, a city that never sleeps, even when under attack from zombies. The undead are multiplying and filling the streets of Tokyo’s red light district. The area is quarantined quickly, but degenerates into a district full of terror, panic and devastation. Survivors try to flee the city, but four men rise up to protect those they care most about. If you think zombies are bad, meet the Yakuza. This long weekend at Walmart.ca all orders are shipping for free. This offer runs from Friday to Monday. Selection is a lot more limited online than in stores, but if there’s something you’ve had your eye on that shipping killed the deal, now’s a good time to pick it up. For Friday only, they are offering a deal on a RCA 19 LED HD TV for $88. This TV has an HDMI input as well as an input for a computer monitor. Standard shipping option only. Free shipping excludes some remote markets. If available, free shipping options are shown at checkout. 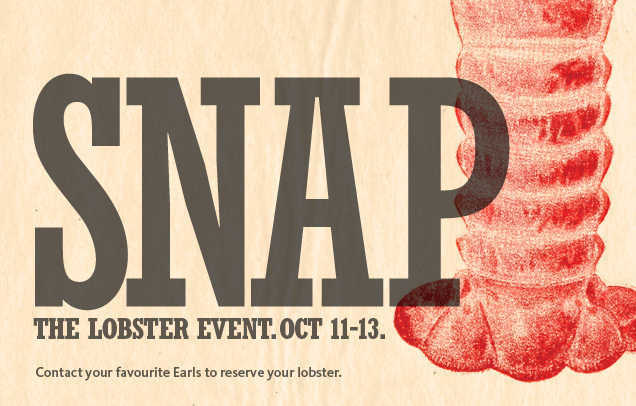 The lobster event is back on at Earls for limited time from Thursday, October 11th to Saturday October 13th. Your order will include 1 ½ pound steamed to order Nova Scotia lobster, sautéed fresh prawns, buttery fingerling potatoes, grilled Manitoba corn, fresh baked out-of- the-Earls-oven bread, and some melted chardonnay butter for dunking, all this for $25 per person. For an extra $5 you can get a pint of Alexander Keith’s India Pale Ale. Quantities are limited, so contact your local Earl’s restaurant soon to reserve your lobster. Future Shop has the XBOX 360 4GB Arcade console on for $199.99 and it comes with a $100 gift card, however if you purchase it online, you get a instant online credit instead bringing the price down to $99.99. 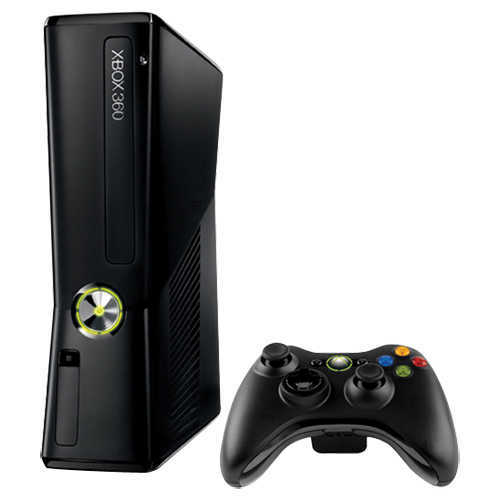 Alternatively you can pickup the XBOX 360 250GB console which comes with Gears of War 2, Halo: Reach & Fable III for $199.99, as it also has the $100 online credit option. Both of these consoles are also available in store, however, you will receive a $100 gift card instead of an instant credit. You can pickup your order in store, or it will ship free. There is a limit of 3 Arcade consoles per household and limit of 1 of the 250GB console per household. If you buy the Arcade console, you also will receive a $10 credit toward Halo 4 in store. Both consoles are Kinect ready. 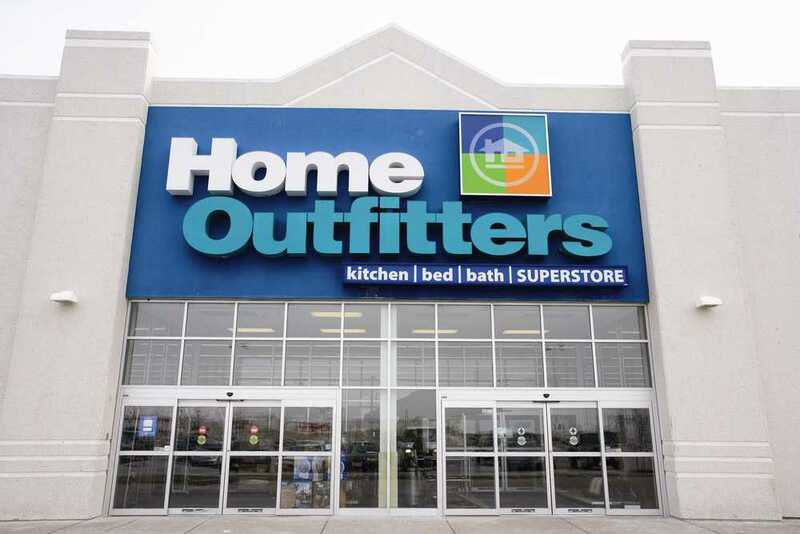 Home Outfitters has some good door crasher deals on this week for the Thanksgiving long weekend. There is a new deal each day Friday to Monday. Sunday’s deal in particular seems quite good. All door crashers are while quantities last. No rain checks. There is also a coupon in this weeks flyer for 20% off any single regular priced item or 25% off when you pay using your HBC MasterCard or Credit Card. 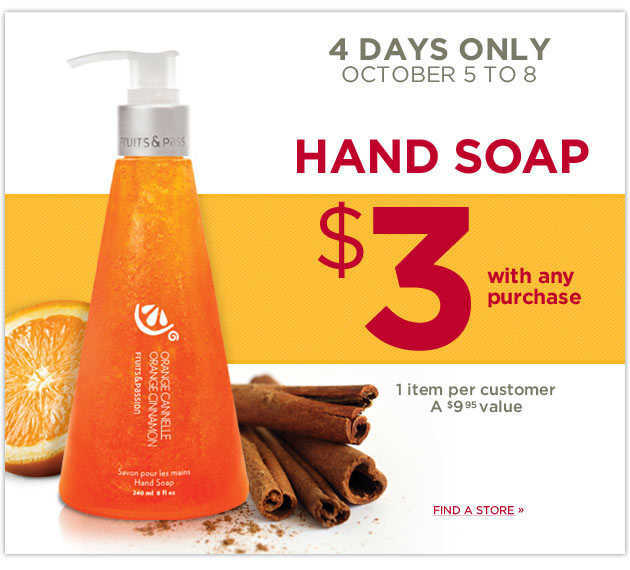 Valid October 5th through October 11th. Only one coupon per customer. Coupon cannot be combined with any other offer or credit offer and is not valid on previous purchases. Licensed departments, All Clad, Seco, Dyson, HBC Gift Cards, Point of Sale Activation Cards and Gift registry are excluded. 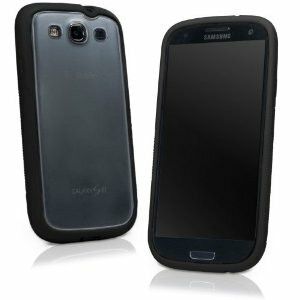 Amazon.com (via Boxwave) has some good deals on right now for the Samsung Galaxy S3 Boxwave cases. Most cases are in the $12-$15 range, but you can save an extra $10 off of that with the promo code: LOVESGS3. This makes this a much better deal. You will have to pay shipping for the cases and each additional case you buy will add a small amount to the shipping cost. Shipping was around $6.50 for me, plus an additional $3 or so for each additional case. Note: make sure you have selected a case from Boxwave and not Amazon.com, as only Boxwave will ship these to Canada. Energizer has a very good promotion on right now where you can receive one free movie ticket for purchasing select packs of energizer batteries. The value of the ticket can be up to $14 Canadian. There is a limit of one ticket per code and any extra value is not redeemable. 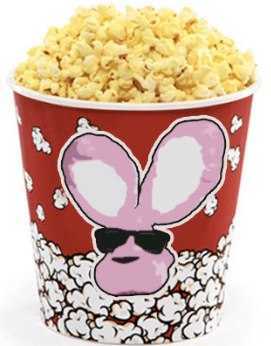 Visit www.energizer.ca/movie and enter your unique reward code and personal information (including your email address). Movie Ticket codes expire September 30, 2013. 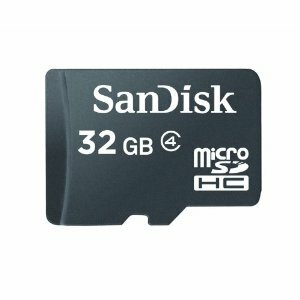 Amazon.ca has the SanDisk 32 GB microSD Flash Memory Card (SDSDQM-032G) on for $24 (40% off). This is just shy of the $25 free shipping threshold, so it’s best if you can find something else worth about $1 to use as filler, if you have nothing else to order and are only planning on getting one. If you’d prefer the class 10 version of this card, it’s $5 more and can be found here. 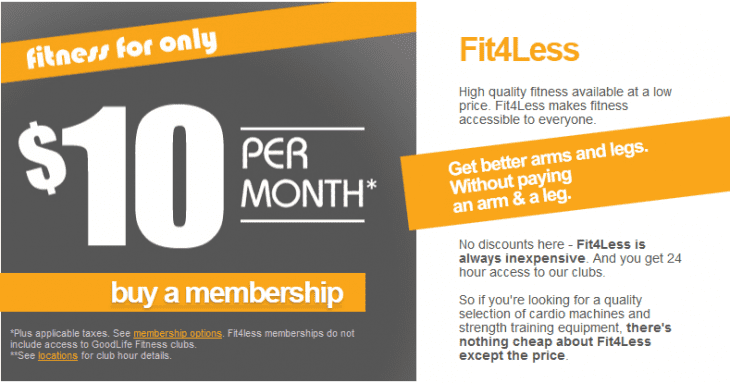 Fit4Less by GoodLife has a good cost effective gym membership solution available for just $10 a month on a one year contract. This is compared to the price of $20 a month for black card membership. Fit4Less is a no frills chain of gyms located in Ontario. They are open 24 hours a day 7 days a week and offer a more affordable service in comparison to other gyms. The 4Less membership includes access to 50+ pieces of cardio equipment, strength training equipment, and a large free weight area with 5-75lb dumbbells. 4Less membership is a 1 year non-transferable membership, with the option to buy out the remainder of your annual fees should you wish to cancel at any time. There is a $25 joining fee to begin your membership. 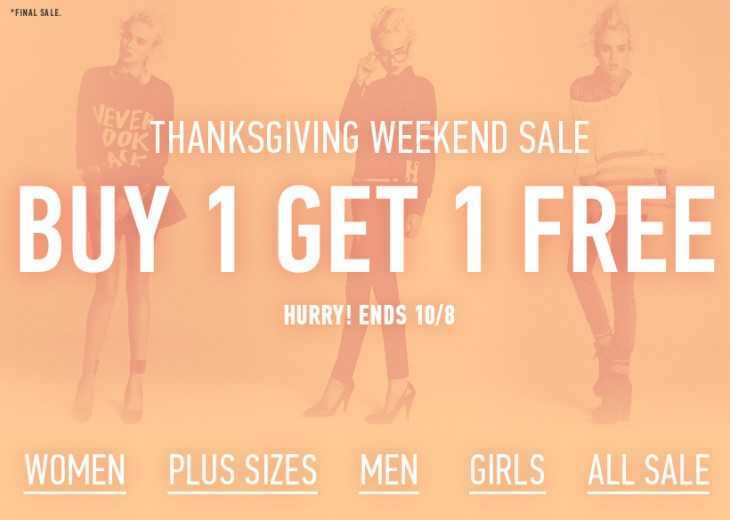 Forever 21 is having a buy one, get one free sale this Thanksgiving Weekend online. Plus get free shipping on orders of $60 or more. Be advised that all sales are final here. This offer applies to select on sale merchandise only. Also, this offer is not available in stores unfortunately. Valid October 4, 2012 12:01 am PST – October 8, 2012 11:59 pm PST. Free item only applies to items of equal or lesser value of purchased item once added to the basket. Offer subject to change as Forever 21 reserves the right to modify or cancel this promotion without notice. Consumer pays any sales tax. No limit. All items included in this promotion are final sale. Not valid with any other promotions, deals or offers except that this offer may be combined with the Free Shipping On Orders Over $60 promotion. Check the link below for all the deals. 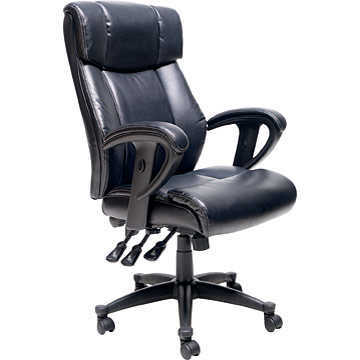 Staples has the bonded leather Multifunction Manager’s Chair on sale this week for $149.99 (50% off). You can save an additional $20 off with a Staples coupon for $20 off a purchase of $150 or more which was emailed out this week to those signed up to their newsletter. This brings the price down to $130. If you need a good item to fill in for that extra 1 cent to get to $150, you can purchase a trial pack of paper for a penny. Staples also offers free shipping on orders of $50 or more, so you can get this to ship for free. You can also purchase this chair in store, however, the coupon is only eligible for online and phone orders. 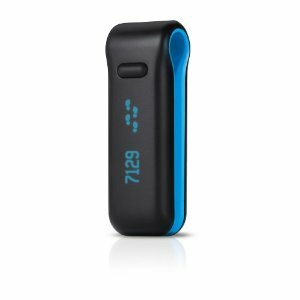 Amazon.ca has the Fitbit FB102B wireless activity or sleep tracker on as a deal of the week for $79.95 (20% off). This qualifies for the free shipping threshold at Amazon.ca of $25. A newer model is slated to arrive later this month, so this model is being discounted now. The Fitbit uses a 3D-motion sensor to track your daily activity including steps climbed, distance traveled, calories burned and how long and well you sleep at night. The Fitbit comes with a base station (with charger), a wrist strap and belt holster. 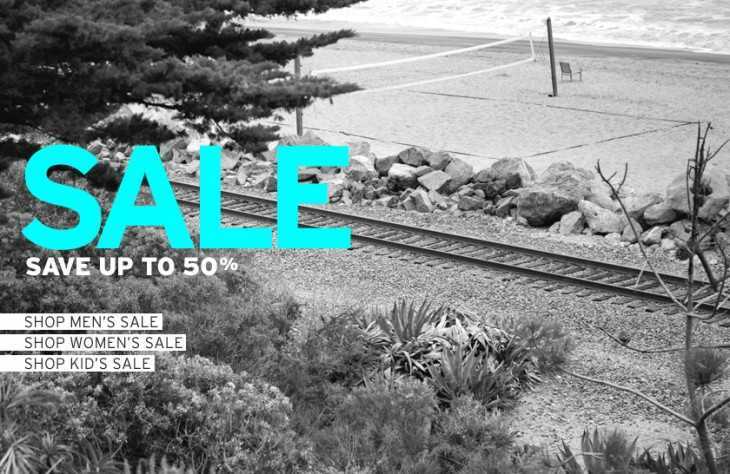 Quicksilver.com is having their annual sale where you can save up to 50% off men’s, women’s and kid’s apparel. Quicksilver.com ships from the US, however shipping is free to Canada (for my order the $10 fee to use Purolator was waived). There is however an international handling fee you will have to pay, which will cover duties & taxes so you don’t get hit at customs. The price of this fee will vary based upon the amount you are ordering. They offer on their website a hassle free 365 days return policy with no cost return shipping, however this is for US customers only. Canadian customers do get the 365 days, but they have to pay return shipping fees, so returning to a store if you can get to one is a much better option. Best Buy has some nice gaming deals coming up for the long weekend in their flyer worth checking out. Trade-in values change regularly. Trade-in must be in working condition and include boxes. No duplicate titles accepted. No dealers please. See in-store for details. 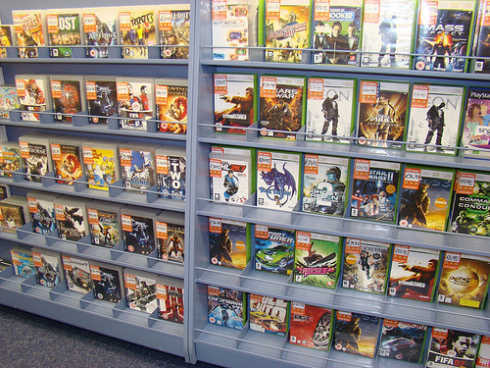 Trade-in credit can only be used for games in Calgary stores. Trade-in program may not be available in all stores. The Sears outlet store is having a sale on their toys & fun section where you can save up to 70% off. These are clearance deals so they won’t last long and supplies are limited. Check the link below for all the deals on clearance. 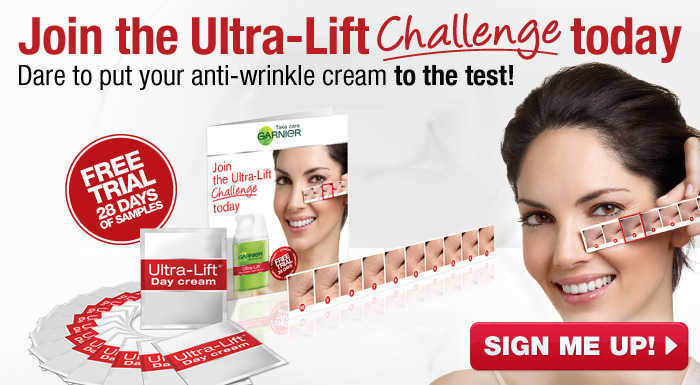 Garnier has recently just put an offer on their website for a free 28 day trial of Ultra-Lift anti-wrinkle cream samples. To receive your free kit simply fill out the form on their website. It includes the usual mandatory fields for your contact information. This is a limited time offer, so grab your kit while you can. Orders are processed every following Monday. Offer only valid in Canada. One offer valid per household.